GenLysates™ are a tissue/cell lysate of total proteins, extracted from tissue/cells of interest and is ready to use for SDS-PAGE and Western blotting purposes. 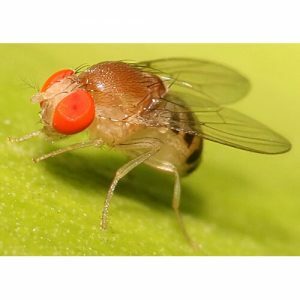 The total proteins are being extracted from whole tissue or cells following the method of Laemmli1. The proteins are extracted in a denaturing buffer containing 62mM Tris.HCl and 2% SDS with ProteaseARREST™, a protease inhibitor cocktail to minimize proteolytic damage to proteins. 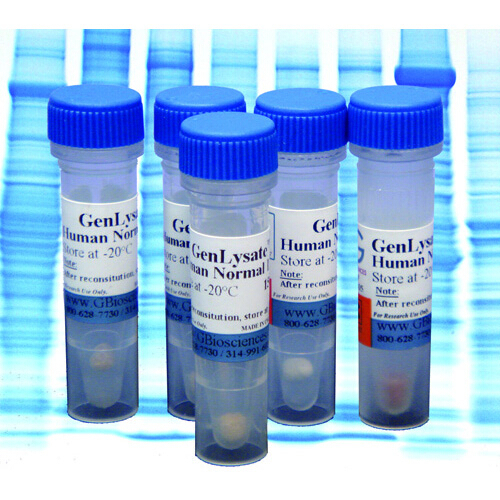 The GenLysate™ are offered as a 150μg lyophilized protein per vial and, following reconstitution in DI water, are ready for use.